Note: This is a piece I wrote for the Marion County Historical Society, where I’m doing a bit of volunteering. You know about Rin Tin Tin, famous canine actor and four-legged detective. You remember Lassie, always coming home, saving Timmy from doom. But are you familiar with Oregon’s most celebrated canine, a true-life hero and marvel from the 1920’s? Presenting: Bobby the Wonder Dog! 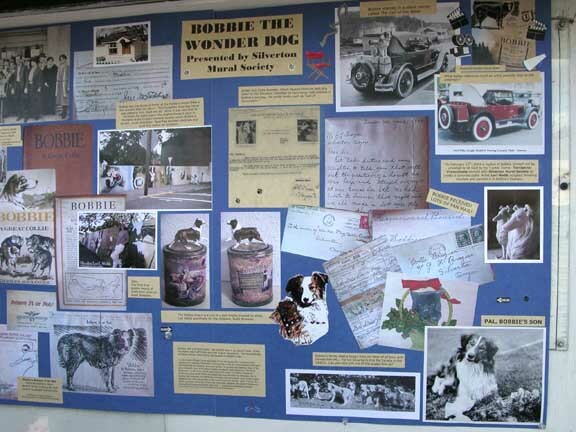 Yellowed news clippings in Marion County Historical Society files recount the tale of Bobby, a scotch collie, and his incredible 2,800 mile solo expedition to reunite with his lost human pack in Silverton. In the summer of 1923, Bobby accompanied his owners, Frank and Elizabeth Brazier, on a vacation to their native Indiana. Bobby traveled in high style, riding atop the luggage rack or the running boards of the family touring car. Unfortunately, Bobby had a penchant for wandering, and made a fateful doggie detour at one Hoosier stop. The Braziers conducted a grand search of the Wolcott, Indiana area, to no avail; heartbroken, they departed for a return trip to Oregon on August 15th. Exactly six months later, the youngest Brazier daughter, Nora, spotted a familiar-looking pooch on the streets of Silverton outside her family’s restaurant. Nora’s squeals of delight caught the dog’s ear. He bounded to her, slathering her little face in slobbery kisses while heaving strangled, relieved sobs of joy. It was Bobby. A quick examination of the dog confirmed his identity. He had the same three scars, that same missing tooth. His paws were raw and tender. He also was filthy, stinky, skinny and exhausted. And very hungry. Like Lewis & Clark before him, Bobby had traveled months over unknown territory, across wintry peaks, blazing plains, roaring rivers. From the Midwest to the Eden of the Willamette Valley! Surviving off the land! Depending upon the kindness of the native peoples! Bobby provided a few clues of his absence. A fresh collar, from would-be owners, perhaps. New scars. A curious taste for raw meat. Had Bobby subsisted on prairie fowl and rabbits? Word of Bobby’s remarkable excursion spread throughout the land. 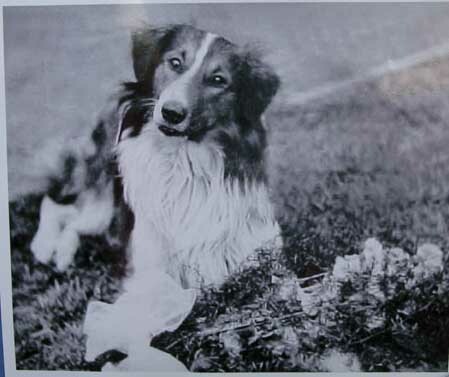 Major magazines, newspapers, wire reports and movie house newsreels narrated the story of Oregon’s Wonder Dog. Bobby’s fame escalated. Soon fan mailed arrived for Silverton’s new star. Some dog-lovers testified of encounters with Bobby on his journey, how they fed and housed him, how they doctored his bleeding feet. Bobby would take a little R & R, they said, but always seemed to be in a rush to get along his way. Compiling reports, Bobby’s biographer established the dog’s apparent route across the states. Bobby turned up in towns and homes the family had visited during their summer vacation, executing eager inspections of each location. For the first 3-½ months, he seemed to wander in circles. Upon reaching Des Moines, Iowa, the dog’s homing instinct kicked in, and he trekked westward in a more or less straight path. How did Bobby do this? Surely it involved great canine intelligence, persistence, endurance, desire, determination and all that sort of stuff. 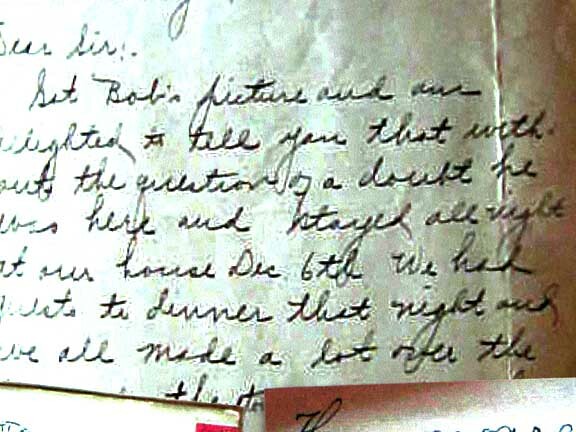 But nobody has ever fully answered the questions regarding the directional instinct, including the psychics and clairvoyants of the day who investigated Bobby. Bobby’s fans understood the “why” better than the “how.” It was for loyalty, some said. Others suggested the draw of the Oregon climate. 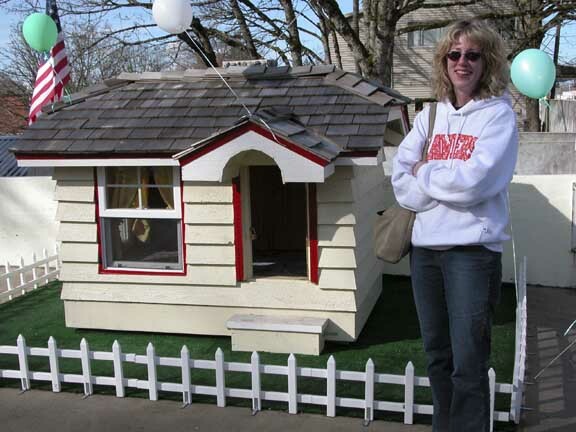 Everyone else agreed that Bobby’s true compass was love for his home and family, pure and simple. It’s no surprise that Bobby’s death, three years later, brought tremendous grief. Grief and wailing, actually. News accounts describe the deathbed scene (“Bobby knew he was dying…”) and compared his struggle to those of early Christian martyrs. Editors printed mournful sonnets with words like “O’er” and “Hitherto.” They worried they were becoming hysterical. The Oregon Humane Society in Portland buried Bobby in their pet cemetery in a silver-mounted casket. Rin Tin Tin paid his respects, his head bowed, despondently resting his paws over the graveside cross. Not long after Bobby’s death, the town of Silverton launched its annual springtime pet parade in his honor; the parade continues today. 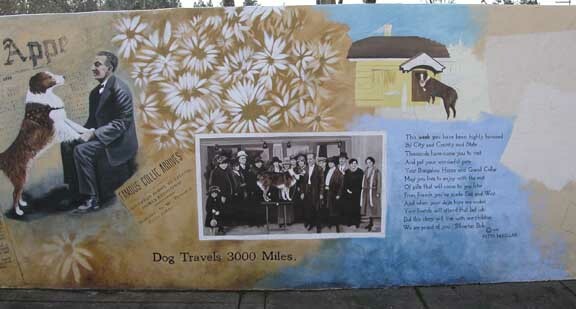 Silverton is experiencing a resurgence of interest in Bobby, including a new mural, replica doghouse, concrete image, and book. 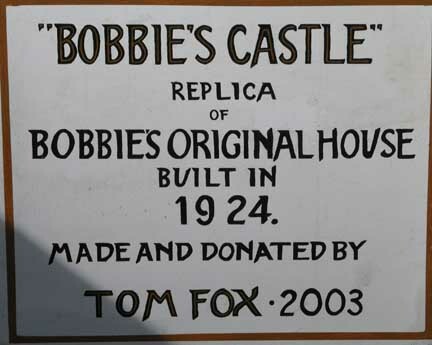 More than 80 years later, Bobby’s journey still strikes a chord of wonder in the hearts of Oregonians. Bobby’s story recalls a proverbial tale of something precious gone missing, never to be seen again. A rare coin. Grandma’s wedding ring. A beloved pet. The loss cuts such a deep sting because the disappearance is most likely forever. Its unexpected prodigal return delivers the sweetest reunion of all.